Szerver menü magyar nyelven! Frissítve! 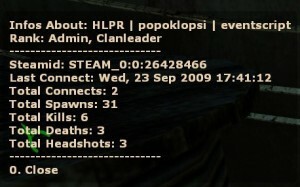 This shows when a player joins it say his steam id and ip. 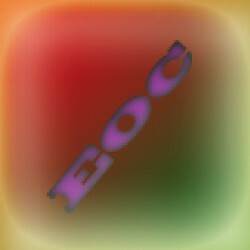 Status for when the person last connected. 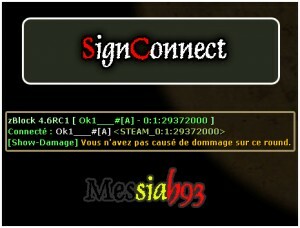 Addons pratique pour afficher les régles de votre server dans le tchat en tapant !rules. 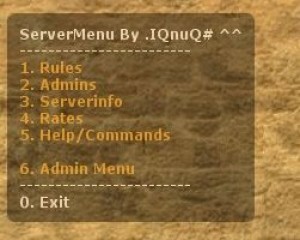 / Show your server rules in chat.